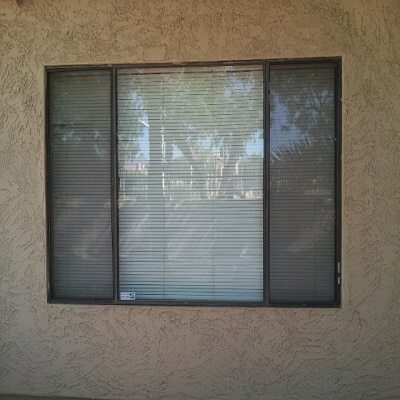 We guarantee professional service during the whole process of window repair. It is obvious that your window needs to be repaired when the glass is broken, but there are a lot of less obvious reasons to take care of your windows, like seal failure or broken locks. Having your windows repaired you will not only reduce your monthly energy expenses, but also make your home look more attractive and increase its price in case you are planning to sell or rent it out. 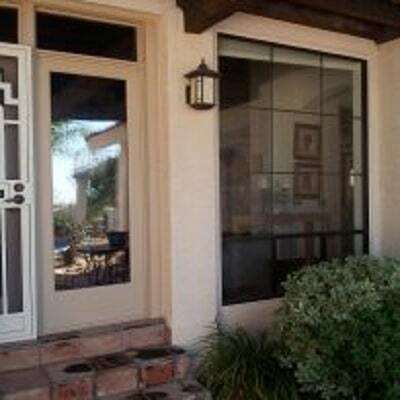 Our company is always ready to help you find the best way to repair your window. We repair any type of glass and we use spare parts from a number of manufacturers. Thus, we can fix almost any problem with your window, even if you live in an old building and your window is not standard. Our main goal is, obviously, maximize the life of the windows you already have, so we can provide you with any details, even if they are hard to find. However, if you want to upgrade your windows and make them serve longer, we are ready to offer you all the latest innovations in the technology – energy efficient windows with more convenient and contemporary design, lots of glass types, gas filling and many others! 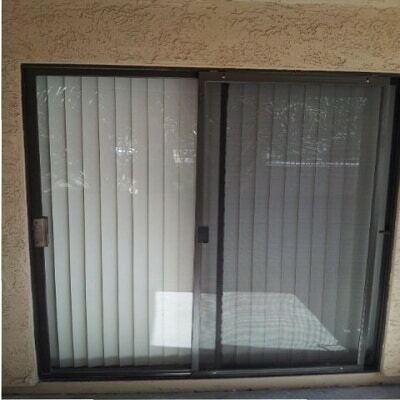 Dual Pane Window Repairs & Much More!